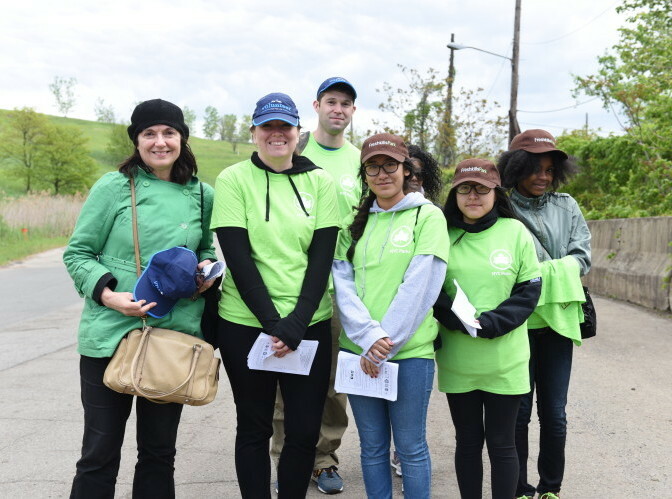 Learn about how volunteers made a big difference at Freshkills Park’s events and programs in 2016. 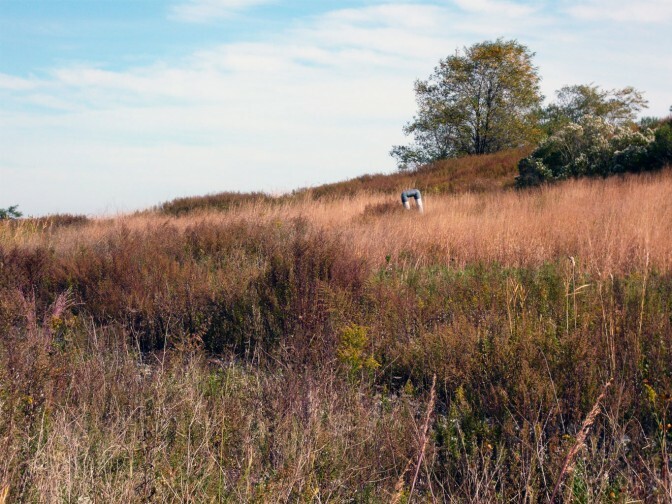 Enjoy conversations with park staff and fellow volunteers and get an exclusive look at upcoming projects. Light snacks and refreshments will be provided. Those interested in volunteering are strongly encouraged to attend.